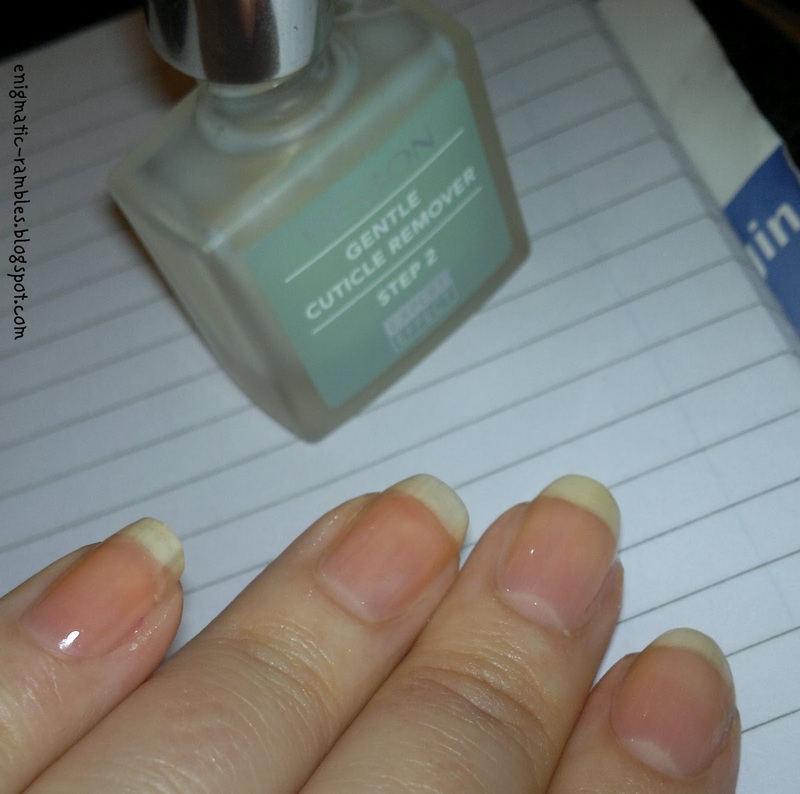 This question was posed for the British Nail Bloggers, don't forget if you want to see more of those there is a dedicated tab at the top of the blog. 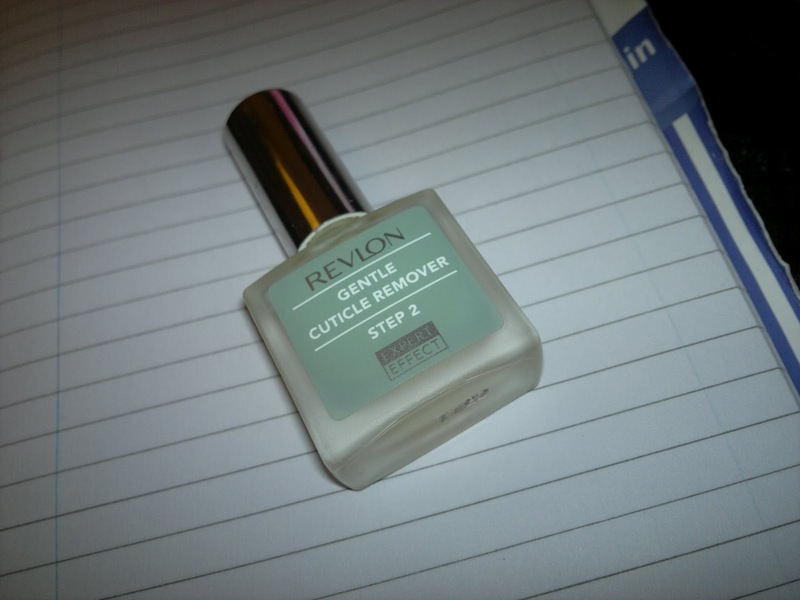 I originally answered this question here however that was almost a year ago so time for an updated nail care routine. 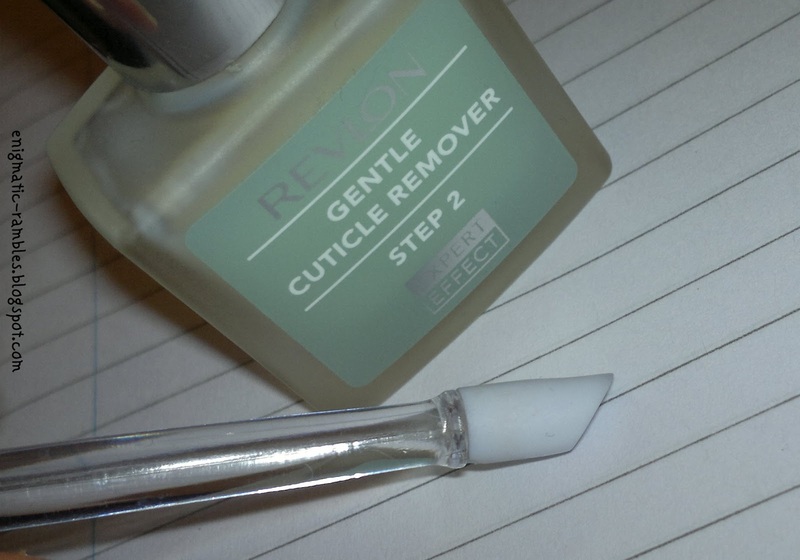 Once it has had a chance to work I will use a plastic hoof stick to gently push back my cuticles. Mine is one from ELF. 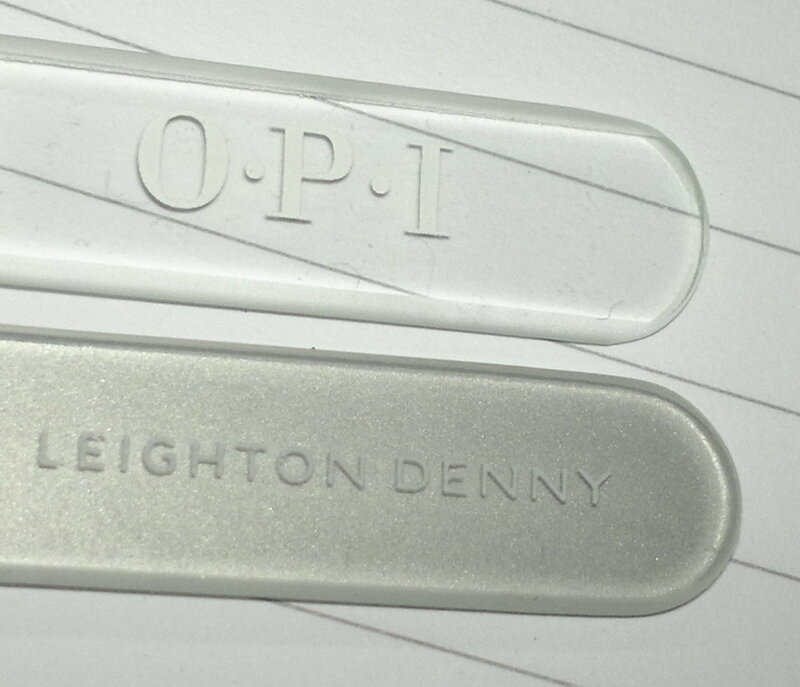 I wouldn't use a metal one or even a wooden one as they are quite hard and there is more of a chance of doing myself some damage which I wouldn't want to do. Then I go on to buffing, at the moment I am still using this seven way buffer. 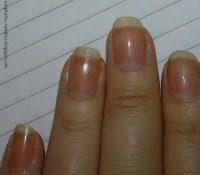 There are some very gritty sides to it so I make sure not to use those on my nails. 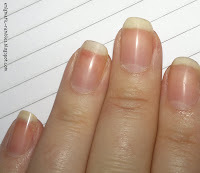 I do this to get rid of any new ridges which have grown in and mainly to buff and shine my natural nail. 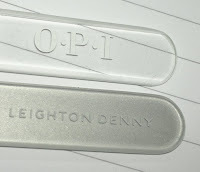 Once a week I will file and reshape my nails, using the OPI crystal nail file to remove excess length and Leighton Denny's crystal nail file to get the free edge smooth. 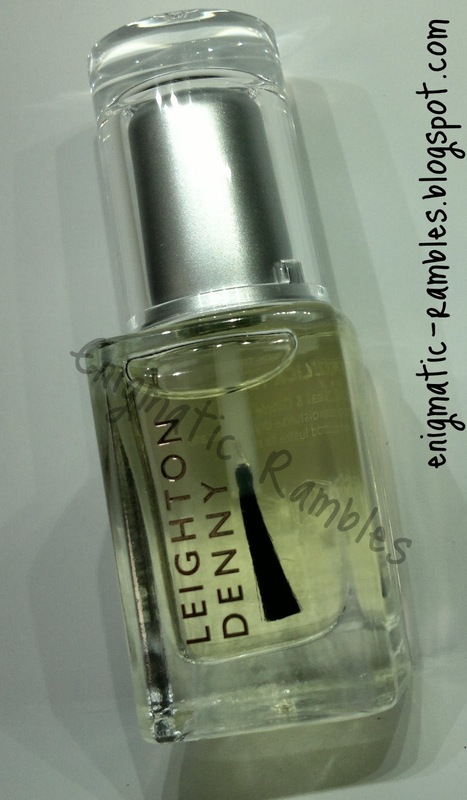 After washing my hands to get off any remaining product and nail dust I use Leighton Denny Slick Tips, a cuticle oil on my cuticles and allow that to sink in. Then a thick hand cream, at the moment I am using a L'Occitaine one which is 20% shea butter. Usually I paint my nails 5-7 times a week and once a week I will use OPI Nail Envy on my nails as a base coat / treatment. Finally every night I will make sure to apply Lush's Lemony Flutter to my cuticles. And a hand cream such as Soap and Glory Hand Food.